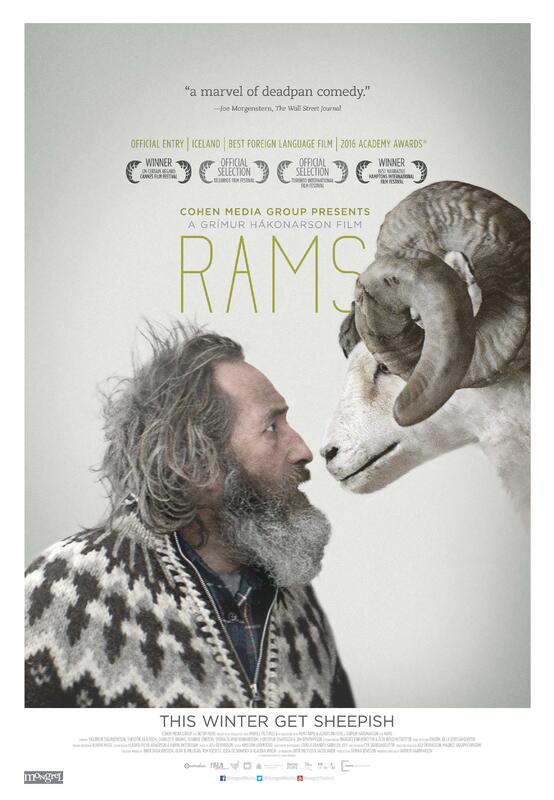 “Rams” is a touching humanist drama set in a remote farming valley where two estranged brothers must come together to save what’s dearest to them: their sheep. 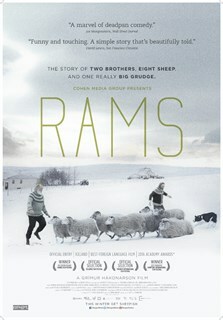 Rams feels of a piece with any 13th-century Icelandic saga, and makes engaging viewing. A still from Rams. Courtesy of Cohen Media. 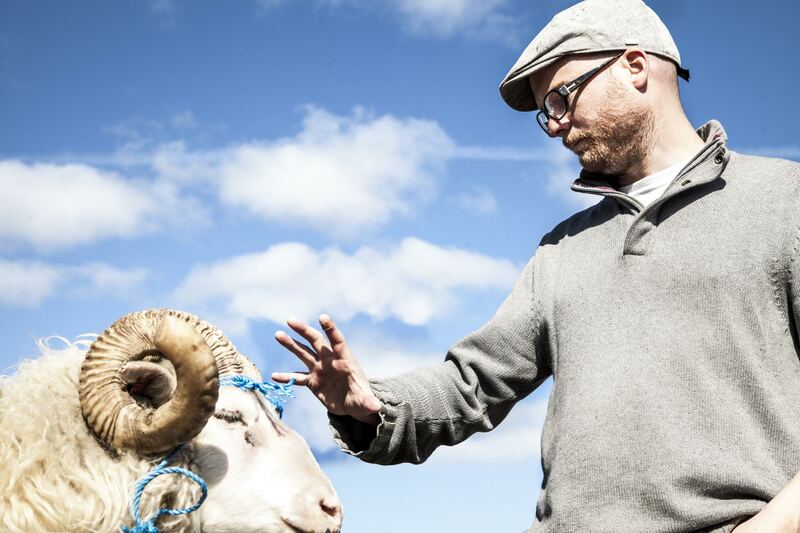 Grimur Hakonarson director of RAMS. Photo courtesy of Cohen Media Group.